Patellofemoral syndrome is the medical term used to describe pain in the front of the knee and around the kneecap. A common condition in athletes, it can also affect the non-athlete. Conservative treatment by a chiropractor is often helpful. Here is some information on patellofemoral syndrome, courtesy of your Midtown chiropractor, Balanced Health Medical, located in the zip code of 10022 in Manhattan, near Rockefeller Center. Also known as runner’s knee because it frequently affects runners, patellofemoral syndrome is sometimes called jumper’s knee as well. It can be caused by falling on the knee or by overuse. It is more likely to occur in people whose kneecaps don’t move correctly in the groove at the end of the femur, or <="" span="">. This causes extra pressure on the cartilage and extra wear on the femur. If not treated, over time >span class="wsc-spelling-problem">patellofemoral syndrome can cause excessive wear on the cartilage and bony surface, leading to arthritis. The classic symptom of patellofemoral syndrome is a dull, aching pain in the front of the knee. It usually gets worse with activity. Pain is also more common when you bend the knee to squat, jump or climb stairs or if you sit for an extended period with the knee bent. Some people also have cracking and popping sounds when they climb stairs. While symptoms and a physical examination are usually sufficient to identify patellofemoral syndrome, X-rays may be needed to confirm the diagnosis, as other things can cause knee pain. Conservative treatment by a chiropractor NYC is one good way to deal with patellofemoral syndrome. Be prepared, however, as it may take a long time for the pain to subside. Joint manipulation or adjustment can restore proper alignment in the knee. A chiropractor Midtown may also use heat, cold, massage or acupuncture. Rest is important for healing. Shoe orthotics can help support and stabilize the foot and ankle. A targeted exercise program focused on the quadriceps and calf muscles can stretch and strengthen the knee’s supporting structures. Contact Balanced Health Medical in NYC Today! 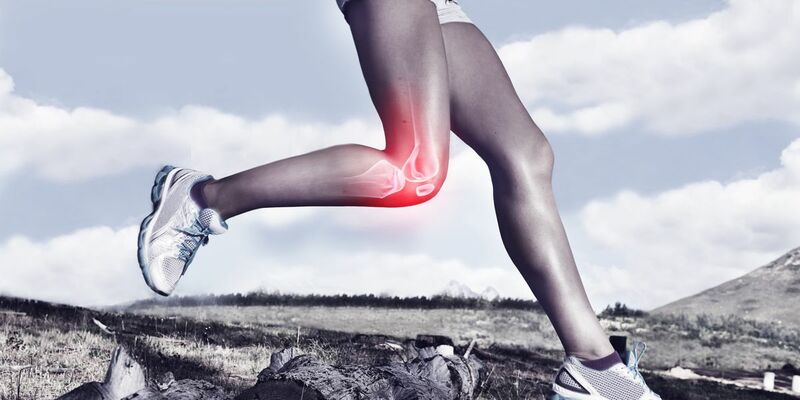 If you suffer from knee pain, please contact Balanced Health Medical at (212)-755-1717. Located at 133 East 58th Street, west of Bloomingdale's and east of Rockefeller Center in the 10022 zip code area, our Midtown chiropractor can help relieve your pain and restore your health. We offer extended hours to meet the needs of Manhattan residents. In addition to knee pain, we treat a wide variety of musculoskeletal issues and offer services such as nutritional counseling, corrective exercise programs, and lifestyle management suggestions. Our focus is on total wellness to help you restore or gain better health.